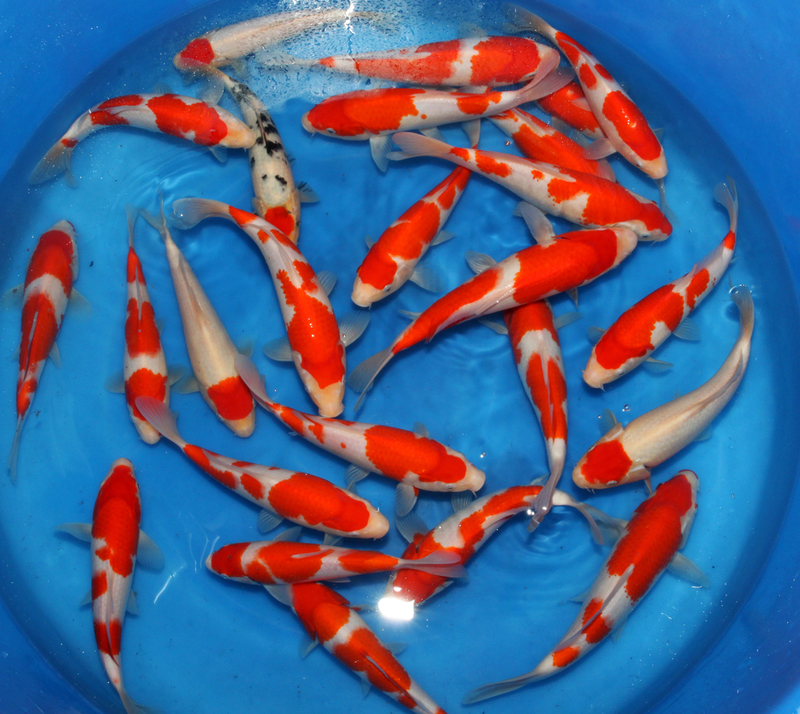 High Quality Kohaku etc. Special ! !